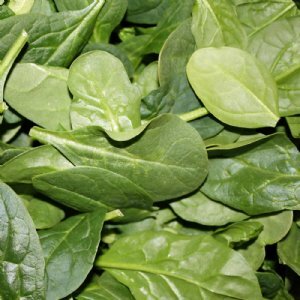 Spinach produce large, dark green edible leaves that can be eaten raw or cooked as a vegetable. It's considered a "superfood”. 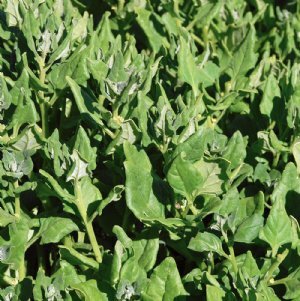 A slow-bolting variety that produces buttery tasting, thick, dark green leaves. 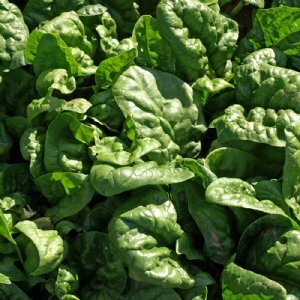 Variety that can be grown in warmer climates as well as in coastal gardens. Does not turn bitter!